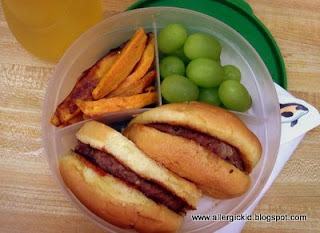 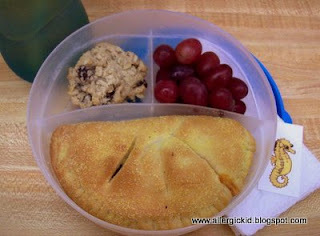 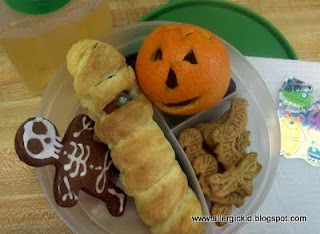 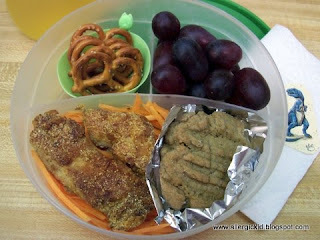 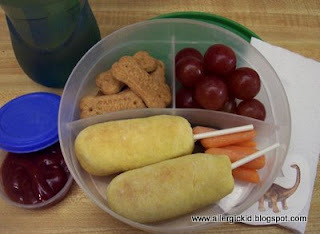 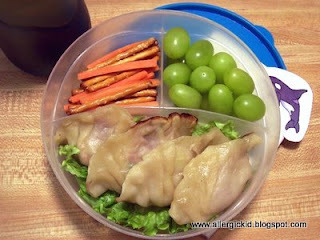 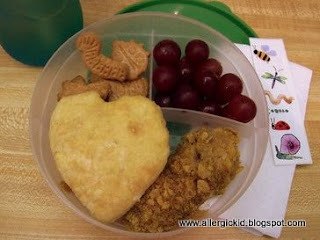 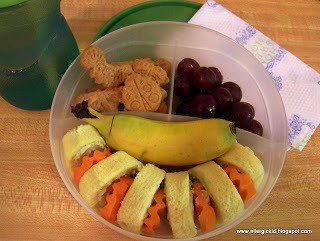 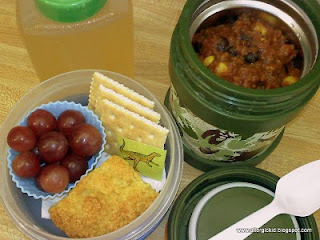 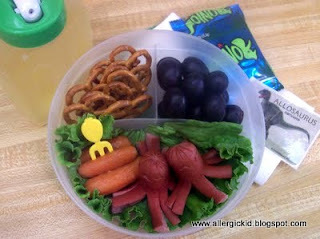 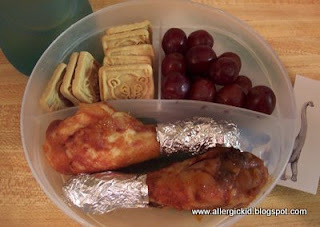 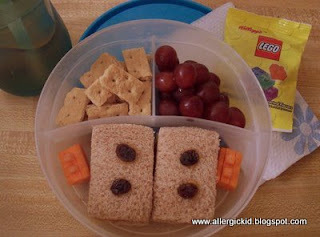 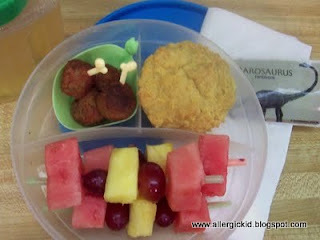 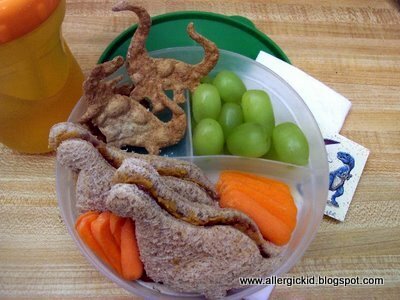 One of the challenges of raising a child with food allergies is packing a lunch for school every single day. 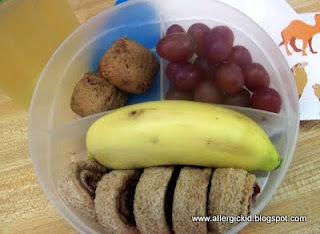 More days than not I end up packing some form of Sunbutter sandwich, pretzels and grapes. 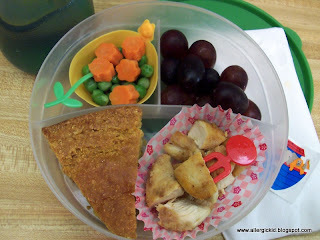 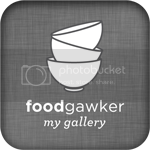 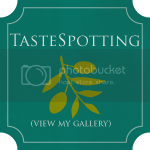 Here is a gallery of lunches from the other, more inspired, days. 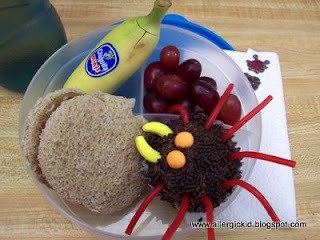 Just click on a caption to read the original post.